Machu Picchu village presents a good number of cases of tourists with mild cases of food poisoning, in most cases is produced by eating in unreliable places that usually make meals of not very good quality. It is recommended that you eat your food only at recommended restaurants. 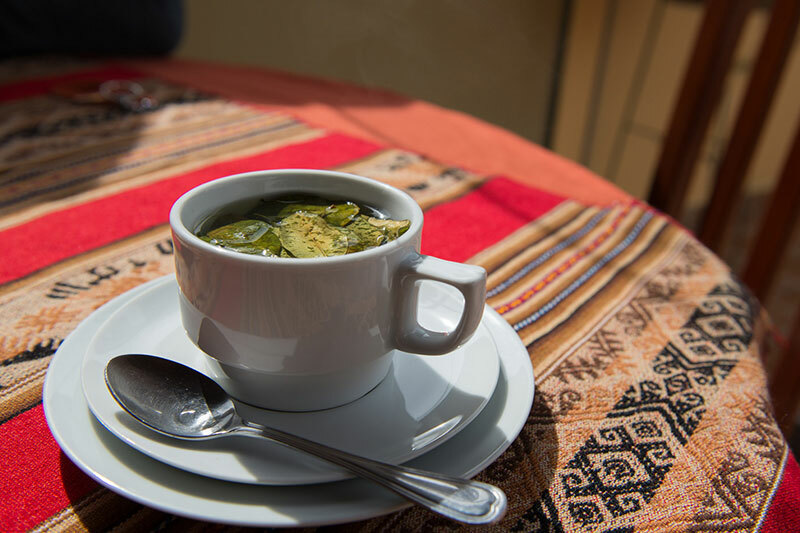 It is also possible that the mixture of altitude, climate, and local food, play a bad part in your stomach health, it is recommended to avoid heavy meals even more if it comes from low altitude cities or if you arrive at Machu Picchu directly, without a previous acclimatization time. Coca’s mate (infusion of coca leaves) and the chewing of coca leaves, will help your body to acclimatise, besides preventing altitude sickness, for the vast majority of people who chew coca for the first time, it turns out to be like drinking a can of energy drink or a couple of coffee rates. But each person reacts differently, yet has no contraindication. 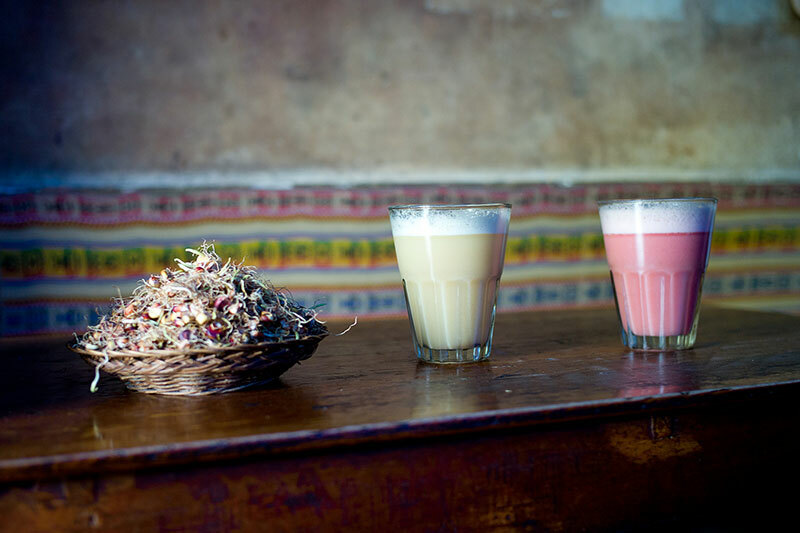 In the place where you stay and in almost all places to eat in Machu Picchu village, you can be supplied with boiled water, but if it does not seem enough you can buy cleansing pills in the pharmacies and pharmacies of the place. In the village of hot waters, and along the Inca trail (if you used this means of entry) you will encounter several rivers and waterfalls. This water is not safe to drink. It is a drink typical of this area, drink closely associated with the lower social classes of the Andean countries and goes back to pre-Inca times, it is a drink, usually made of fermented corn, pale yellow, is frothy and bubbly is strong flavor, and in excess can cause intoxication, but there is also a much milder and refreshing version, with no alcoholic content. If you want to eat fresh fruit or vegetables (raw), you will have to wash them very well before eating them, it is recommended to remove the skin. The skin contains thousands of microbes, and you will not want to be stuck in this little place during a health crisis.